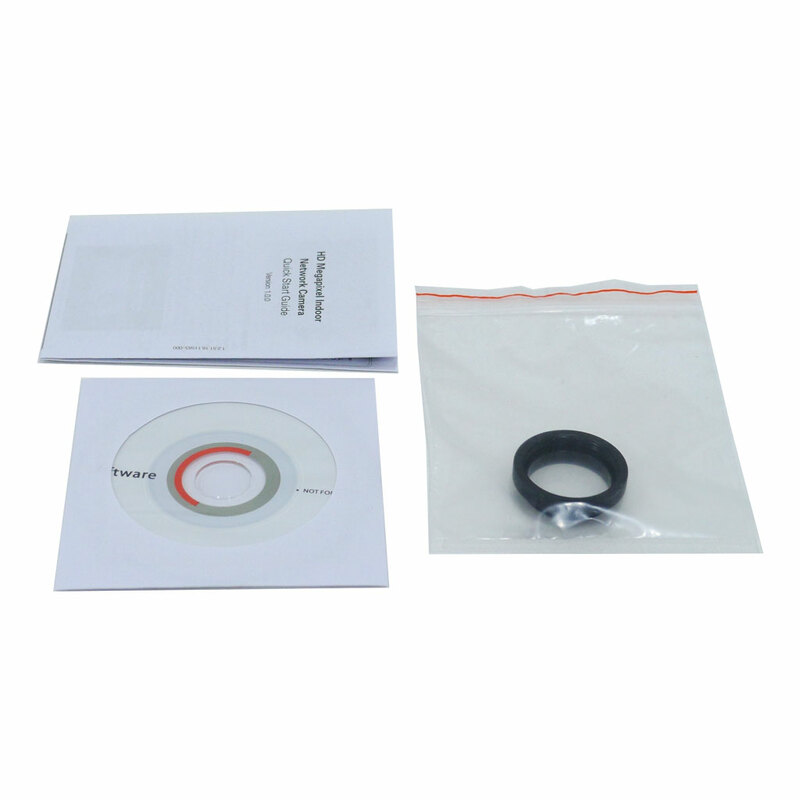 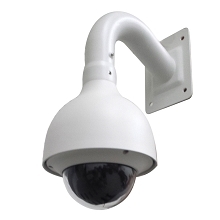 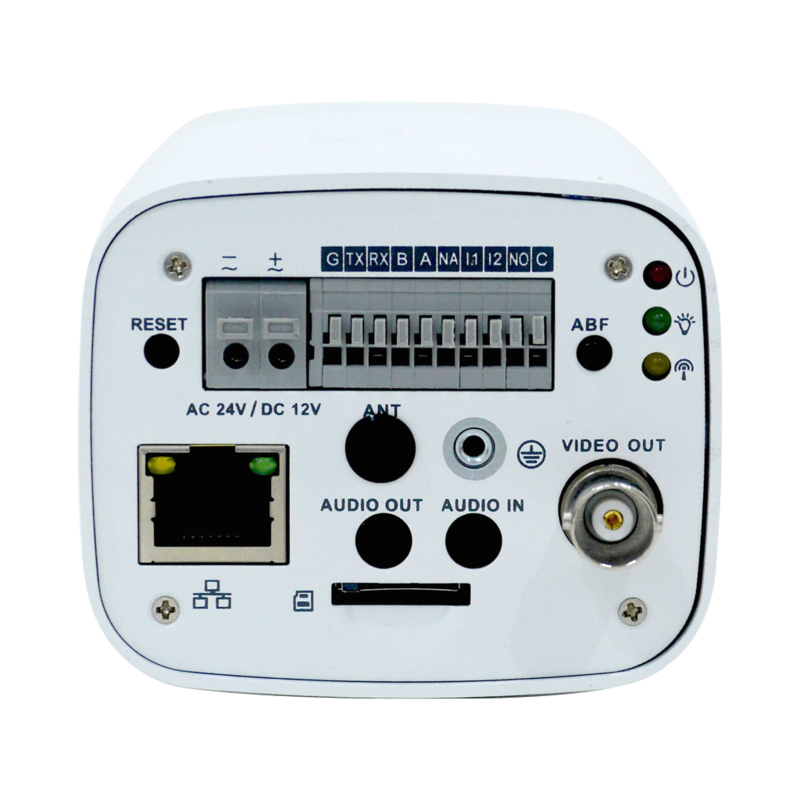 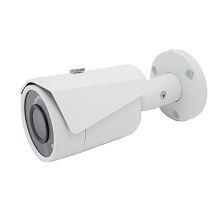 This CCTV CORP 3 Megapixel Box ONVIF Security Camera is compatible will all of our NVRs. 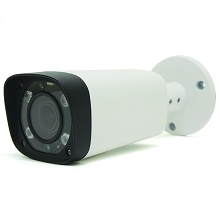 This 1080p box camera comes equipped with a HD Sony Exmor Image sensor great for capturing details. 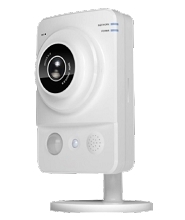 You can record to an NVR or SD card. 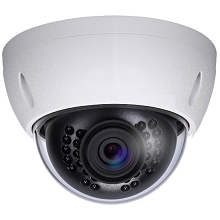 The lens for this camera is sold separately. 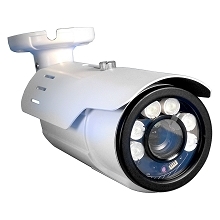 This camera can be powered with a standard 12v DC or POE cable. 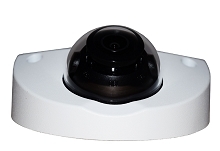 MEGAPIXALL MPRO-IPD84K 4K 8MP IP IR VANDAL DOME SECURITY CAMERA. 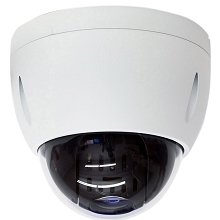 MEGALITE MLITE-TDV2100 HD-TVI 1080P HD IR MOTORIZED ZOOM DOME. 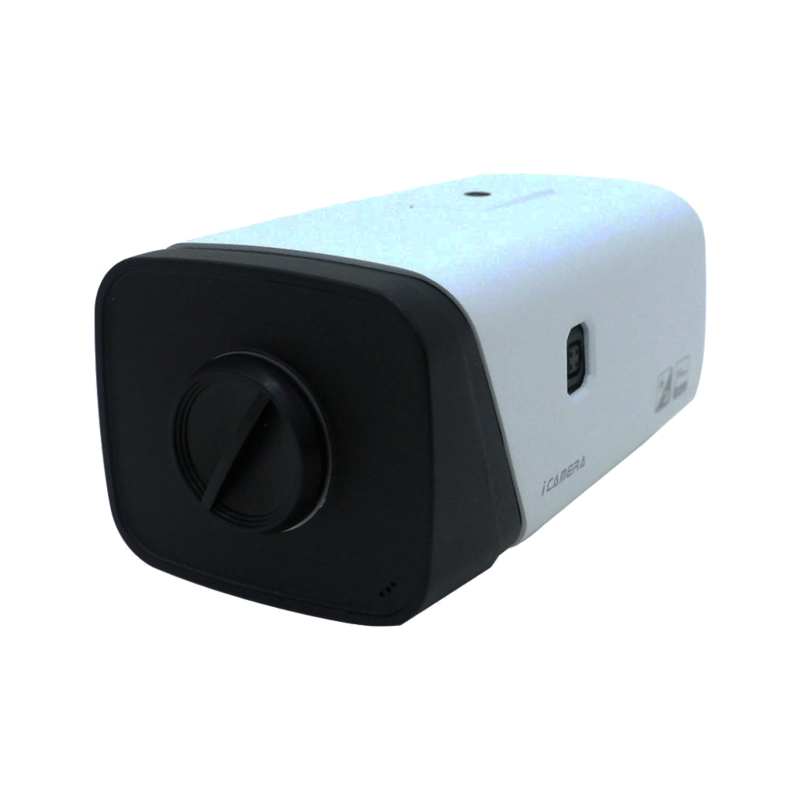 MEGAPRO MPRO-IPD24100 2MP 4X OPTICAL ZOOM IR WITH MICROPHONE. 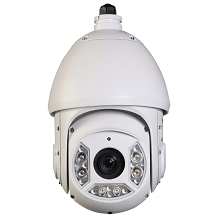 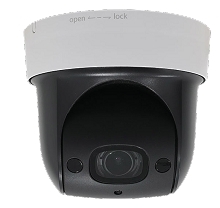 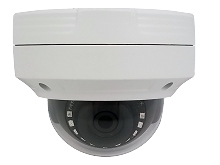 2MP IP PTZ Camera with 30x optical zoom and night vision up to 250ft. 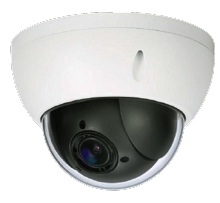 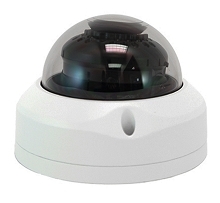 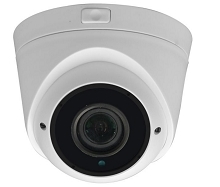 MEGAPIXALL MPRO-IPD450E 4MP IP IR DOME SECURITY CAMERA.